Sarah Bettey Photography: I Have to Stop at Crown Point! 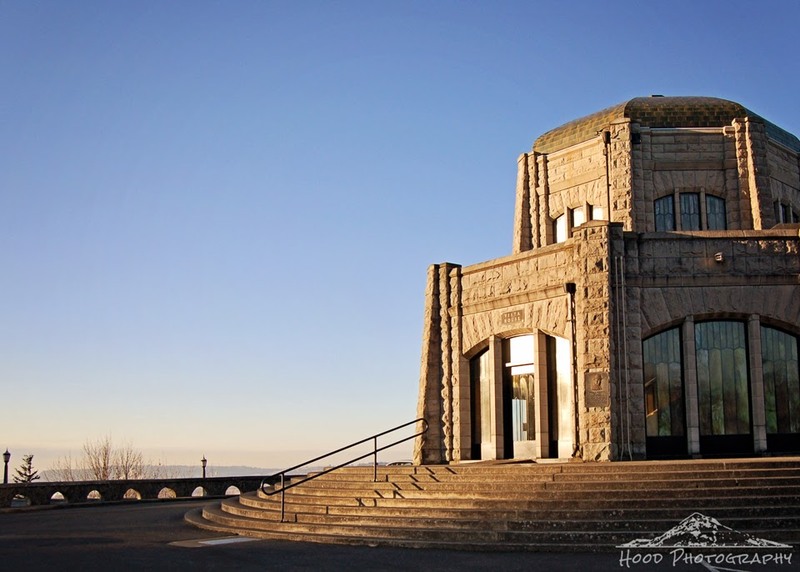 Whenever I drive up the Historic Columbia River Highway on hikes on in search of photo opportunities, I always just have to stop at the Vista House at Crown Point. I have been there a ton of times, but for some reason, you just cannot resist the historic building and the beautiful views. It is especially irresistible when there is little to no visitors and the light is so perfect, as it was on this day. Beautiful light in this photo! I have family in Portland and I live in eastern WA state. I make the Gorge trip frequently. Several times each year I feel a need to detour off I-84 and check out the waterfalls. This is also one of my favorite stops. Great photo. it is beautiful, i can see why it is hard for you to resist! It looks like a gorgeous spot. The photo is terrific. Lovely lighting for sure! Nice! I love the architecture of the building. Thanks for sharing. dropping by from the SIMC linkup. It's picture perfect. I can see why you like to photograph here.